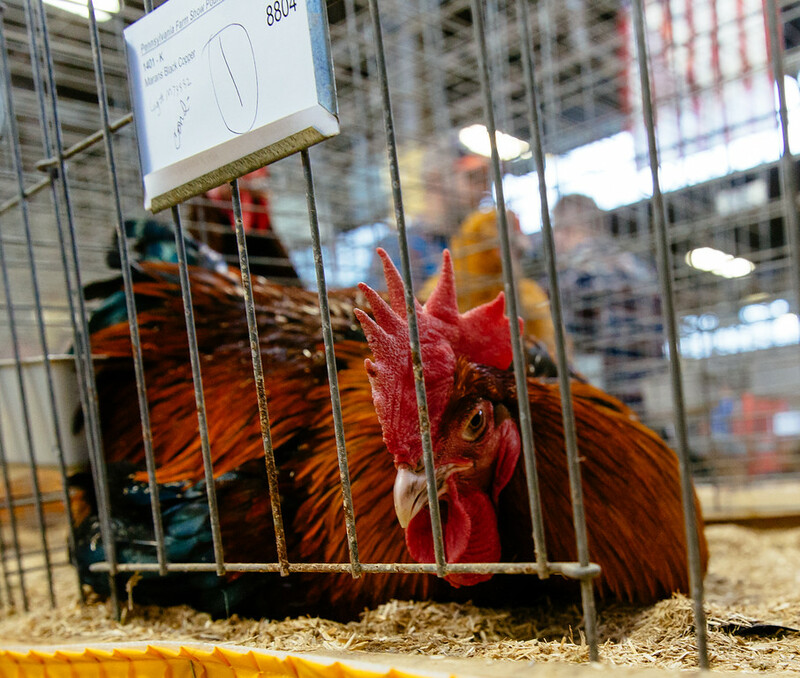 On first weekend of 2019 I decided to go and check out 103rd Pennsylvania Farm Show at Harrisburg PA – they had some fancy chickens there – click on “Read More” to discover fancy poultry and to get an idea of what to expect at a farm show, may you decide ever to visit one. Copyright Storyteller © 2019 All Rights Reserved. Designed by MediumPixel.